ORLANDO – A patient alleges a surgical sponge was left in her body after a procedure. Shawn Keller filed a complaint on Dec. 30 in the 9th Judicial Circuit Court of Florida - Orange County against Gloria Thomas MD, Dennis R. Ward MD PA and Florida Cosmetic Surgery Center PLC alleging negligence and other counts. According to the complaint, the plaintiff alleges that on Sept. 16, 2013, she underwent a bilateral breast implant exchange and mastopexy procedure. 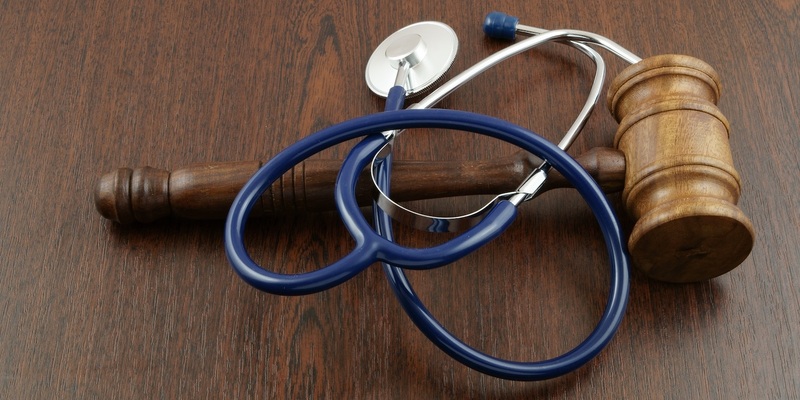 The suit states a surgical sponge was negligently left inside plaintiff's left breast that resulted to complications that required exploratory surgery and additional corrective surgical procedures from other medical providers. As a result, she alleges she sustained bodily injuries, pain and suffering, impairment, disability, disfigurement, mental anguish, loss of capacity for the enjoyment of life, and expense of hospitalization, medical care and treatment. The plaintiff holds Thomas, Ward and Florida Cosmetic Surgery Center PLC responsible because the defendants allegedly failed to ensure that a foreign body was not left inside plaintiff's body during the procedure, failed to discover the foreign body in a timely fashion, and failed to provide appropriate post-operative care. The plaintiff requests a trial by jury and seeks judgment against defendants for all allowable damages at law. She is represented by David A. Paul & Christopher J. Bilecki of Paul & Perkins PA in Orlando.